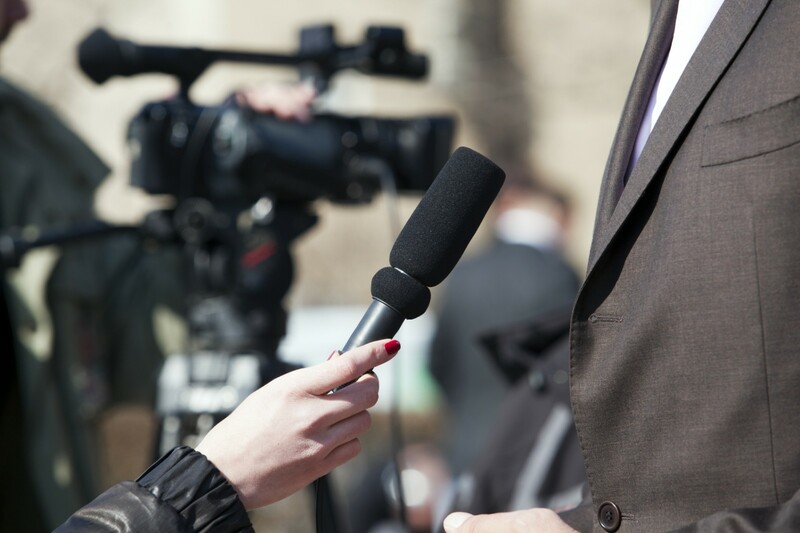 Media events like a press conference can be a great promotional tool for your organization. Holding press conference can be for a new product or service, or to announce a recent development, or to negate the bad press received during a business glitch. Organizing press conference can serve as a presentation tactic, with far-reaching consequences if it’s not done well. A press conference presentation can be quite detailed to organize. So, you would only want to hold one when you have really great news that you just have to share with your industry peers, journos and end users. If the news has already broken, you won’t see a single journo turn up at your press conference. The news has to be piping hot! Unless it is to pick at the bones of a disaster, but even in that case a press conference is used to issue a formal statement by the company. If the phones are flying off the hook then reporters obviously want to know more about the latest update. News that’s rolling 24/7 has transformed the way we look at press conferences. But it will still serve you well to remember that news channels have specific time slots in which they aim to air your story. Choose a mid-morning slot for your press conference, it’s a good time to get a chance to be able to get a desired slot. Mid-week is a slower time for news channels so aim for that. You don’t need a five-star hotel as a venue for your press conference. A regular meeting room should do just fine, only ensure that you have a ‘top table’ and lots of room for the journos. It’s a good idea to have a backup venue as Plan B. If the press conference is in reference to a disaster, the best thing to do is to organize it on site. This gives the impression that you are on it and not a thousand miles away. Because you will be addressing a large audience, you will need professional-quality sound equipment. This can be rented from a PR company who will be able to guide you as per your requirements. If some press teams are not in attendance, get video equipment to capture the action as it happens. Ensure that a sound technician is at hand to monitor the equipment. Check the strength of mobile phone signals and get a wifi connection with freely available access code. A media kit or a press kit is a crucial part of a press conference. You will basically provide the attendees with a folder of information and imagery that outlines what the conference is about. A digital press kit or electronic press kit (EPK) can also be downloadable on your website. Compile a list of the key stakeholders and the important people who should be attending this event. Choose people who are authoritative, able to respond to questions calmly and have high credibility. While generally it is just about having one or two speakers, all those who attend could be subject to questions by media folks and they should be prepared with the company’s pitch. Displaying your organization’s logo behind the top table is a clear way to communicate the brand image. Do not have anything blocking the faces of the speakers or have distractions in the background. Have details of your company’s website on the podium or on the backdrop to give viewers easy access. Appoint one person as a moderator who will be the head of the organizing committee and run the show. A knowledgeable PR person or a friendly journalist can play the part of the moderator. They can announce speakers and help rote questions to the suitable person.